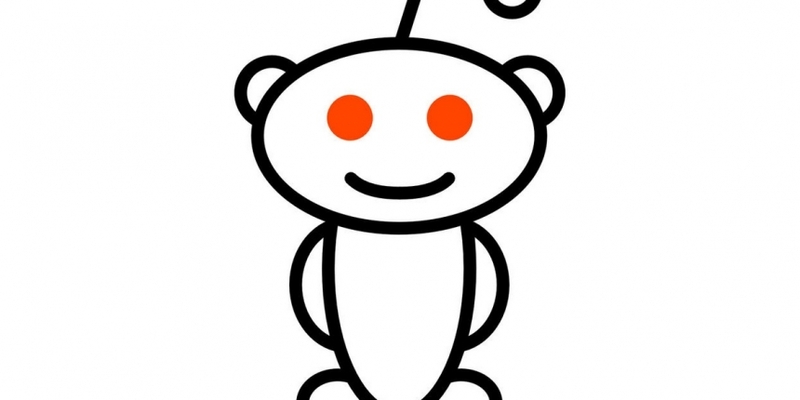 Reddit has issued new statements suggesting that it is currently conducting a trial to determine whether to integrate bitcoin payments more fully into its overall marketing strategy. In a post on the bitcoin subreddit, a moderator informed the community that one of its advertising partners, BuySellAds, is now accepting bitcoin payments, and that Reddit’s marketing team intends to actively monitor the support its partner receives as it looks to follow a similar strategy. BuySellAds currently allows customers to advertise in five collections, advertising packages that group subreddits into larger categories including design, gaming, eSports, motorsports and cryptocurrency. Reddit boasts more than 135 million monthly unique visitors, and its vibrant bitcoin community, r/bitcoin, has more than 130,000 subscribers. Notably, users can already purchase memberships for Reddit Gold, the website’s premium membership program, with bitcoin. The statements follow the formal launch of BuySellAds’ bitcoin payments initiative on 3rd September. To purchase reddit advertising via the company, customers must first send funds to their BuySellAds account, at which point they will be converted into dollars and become available for use in purchasing. The moderator indicated that the process may not be ideal for digital currency users who want to spend bitcoin more directly on advertising, but encouraged the community to stay focused on its larger goal. BuySellAds features more details about its advertising packages in its formal announcement, noting that its cryptocurrency collection reaches top altcoin subreddits such as those for litecoin, dogecoin and peercoin, among a host of others listed in full on its website. The company estimates its advertisements to the wider digital currency community will reach 1.75 million views a month. BuySellAds also offers geo-targeted ads as well. The cost of advertising via a top-right banner on the site is $1 per 1,000 views.